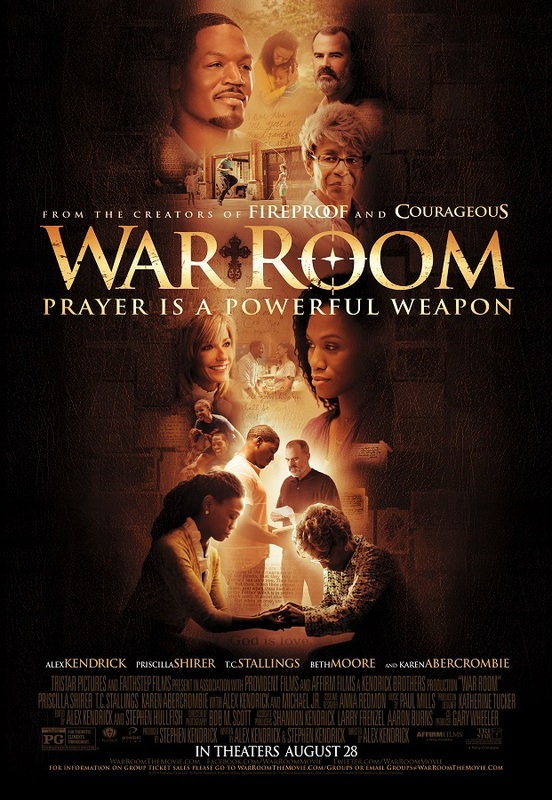 Faith-based filmmakers Alex and Stephen Kendrick are promoting their fifth film, War Room, which arrives in theaters next month. Talking with Dispatch Raido, the duo preview the film, the message, the cast and how they work in this industry as Christians. “How to fight in prayer,” Alex says as he begins explaining the premise of the new film. 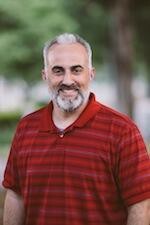 “We’re familiar with what a military war room is….they call in the leaders, they assess what the enemy is doing, they form a strategy and then disseminate that strategy to the troops in the field before engaging in battle” contrasting that with our daily battles, doing things in our own strength and then later, “when we’re in over our heads,” looking for God. 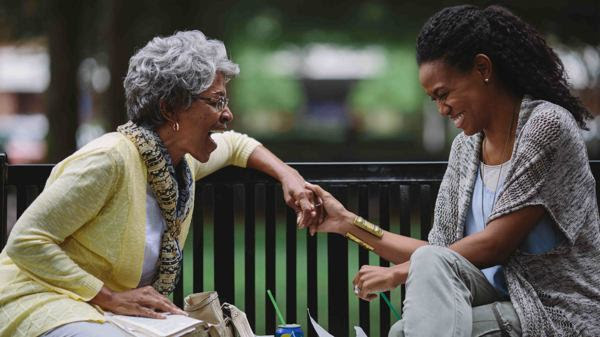 War Room is told through “family struggles” and “marital relationships” he details as Stephen then chronicles the inspirations for the film, how Alex developed some “first scene ideas” and how that fed into their prayer and develop of the film’s story. This is the first film since the success of Courageous and the Kendrick Brothers have branched off to their own production company, which allowed them to film in North Carolina, mentor young filmmakers and begin developing a bigger impact for the Lord through this medium. The Kendricks praised the cast, TC Stallings returning for this film and Karen Abercrombie as Miss Clara. “People love her because she is just so funny, passionate and opinionated as the same time,” Stephen says. This is just an amazing interview as the Kendrick brothers have a bold and refreshing practice to making films, inspiring others, praying and seeking God’s will in all that they do. 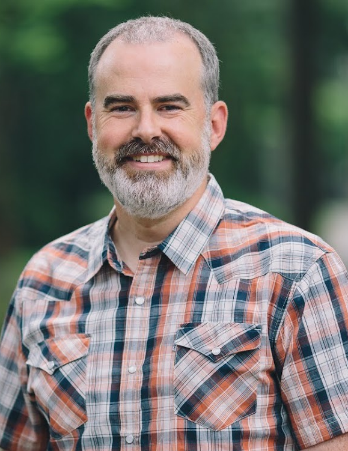 The film also stars Priscilla Evans Shirer, Beth Moore, Michael Jr, Jadin Harris, Tenae Downing and director Alex Kendrick, who has appeared in all of their previous films.